On 18 February 1943 around 11 a.m. the Scholl siblings placed copies of the sixths leaflet in front of the lecture rooms in the university’s main building, tossing a stack of remaining leaflets into the atrium. The janitor Jakob Schmid saw this and seized them. Both were immediately arrested by the Gestapo and further arrests followed. By late February most members of the Munich circle were apprehended. Heinrich Himmler ordered their family members to be arrested as well, in a common Nazi practice of assuming ‘guilt by relation’ (‘Sippenhaft’). 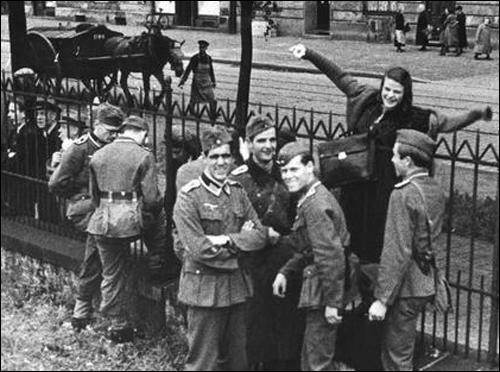 The students and Kurt Huber were expelled from the university, the soldiers discharged from the Wehrmacht so that the trial can be held by the “People’s Court” (‘Volksgerichtshof’), a special Nazi court operating outside of the constitutional frame of law. Christoph Probst had been asked by Hans Scholl to draft a new leaflet for the group. 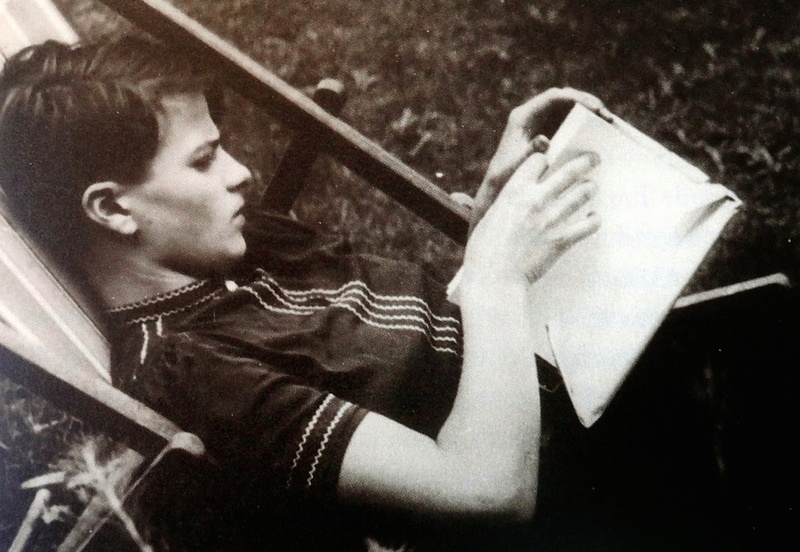 Hans Scholl carried that handwritten draft with him when he is arrested and is not able to tear it up unnoticed. Christoph Probst was soon suspected to be the author and is arrested on 20 February in Innsbruck. The Gestapo forced him to reassemble his text from the paper shreds during his interrogation on 21 February 1943. Wanted posters were put up in the search for Alexander Schmorell, who was attempting to escape. 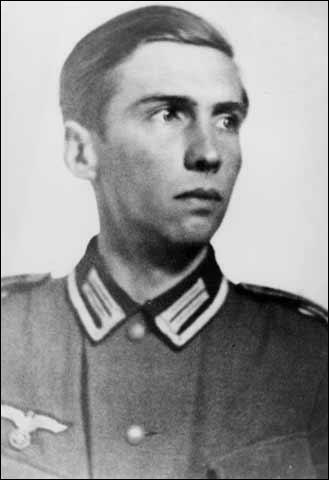 On the evening of 24 February 1943, he is recognized while hiding in an air raid shelter where he is seized and handed over to the Gestapo. On the evening of the same day, the student leaders called for a rally in the university in order to dissociate themselves from the actions of the White Rose and to insult them as ‘Traitors to the Fatherland’. The Second trial for high treason against 14 defendants of the resistance group took place on 19 April 1943. The ‘People’s Court’ pronounces death sentences on Alexander Schmorell, Willi Graf, and Kurt Huber. Ten fellow defendants were sentenced to prison terms, Falk Harnack was acquitted. Relatives and friends of the White Rose tried to avert the enforcement of the death sentence with clemency pleas. All pleas were denied stating the reason that theirs is “probably the most severe case of highly treasonous leaflet propaganda”. 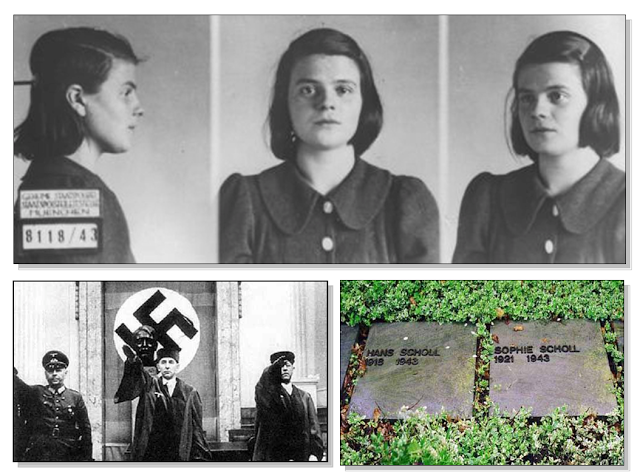 The terrors of the Nazi regime, unfortunately, are still very much alive; just under different names. Communist Party of China, Republic of Cuba, Socialist Republic of Vietnam, Laos People’s Democratic Republic, Democratic People’s Republic of Korea (North Korea). “In the face of such a threat, the Catholic Church could not and does not remain silent. It was Communism that prompted the Cristero War in Mexico from 1926 to 1929 causing the death of over 30,000 Catholic Cristeros and numerous civilians, and a long persecution against the Catholic Church until 1992 when the Church was finally restored as a legal entity in Mexico. It was Communism that caused the horrendous deaths of millions, including the Royal Tsar & his family in Russian Revolution 1917. At least 21 million people are believed to have died in repressions and “terror famines” after 1917. In 1949, Pope Pius XII issued the, “Decree against Communism” which declared Catholics who professed Communist doctrine to be excommunicated as apostates from the Christian faith. With the continual acceptance of Socialism among the youth here in the United States, and the usual confusion from the Holy See concerning politics and theology, it is prudent to truly look to the young White Rose Society members of 1942, and prepare ourselves spiritually and intellectually for whatever we may have to encounter. For it is not overnight that heroes are born, nor is it overnight that martyrs are willing to die for Christ, but only after truly devoting their lives to Him and His Bride. You can read all of the White Rose leaflets in their glory here. 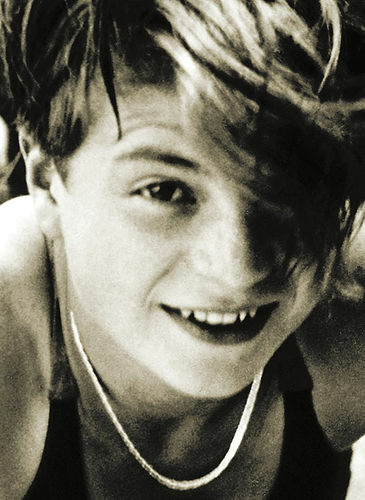 I also encourage you to watch the film, “Sophie Scholl: The Final Days”. May the fire that burned inside these young people also burn inside of us to always do what is right, no matter the costs. This article appeared in the December 31st issue of The Remnant Newspaper. Don't miss exclusive content, SUBSCRIBE today!